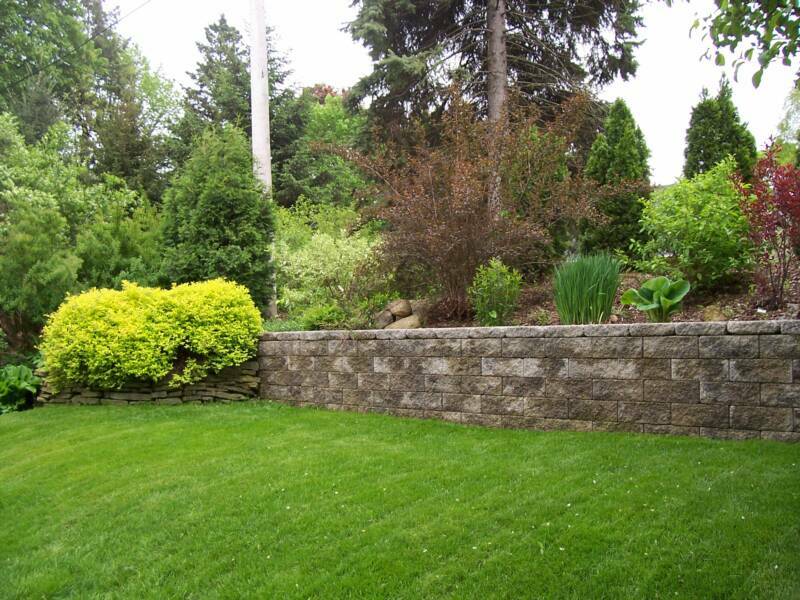 From retaining walls to patios, we do it all. Click on a photo below to see what we do best. Dutch Touch Lawn Services, Inc. is a family run business that specializes in lawn maintenance and landscapeing in the Southeastern Wisconsin area.